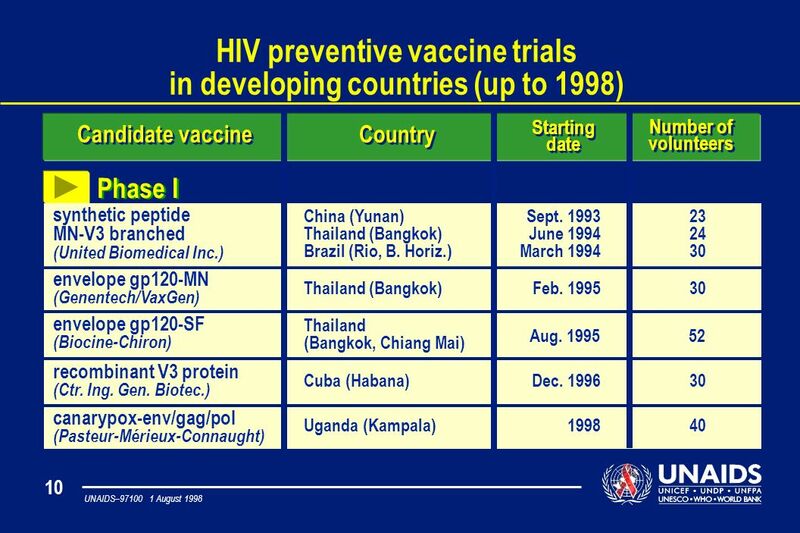 Download ppt "1 UNAIDS–97100 1 August 1998 HIV preventive vaccine trials in developing countries (July 1998)"
THE NIH RECOMBINANT DNA 2002 GUIDELINES East Carolina University September 5, 2007. 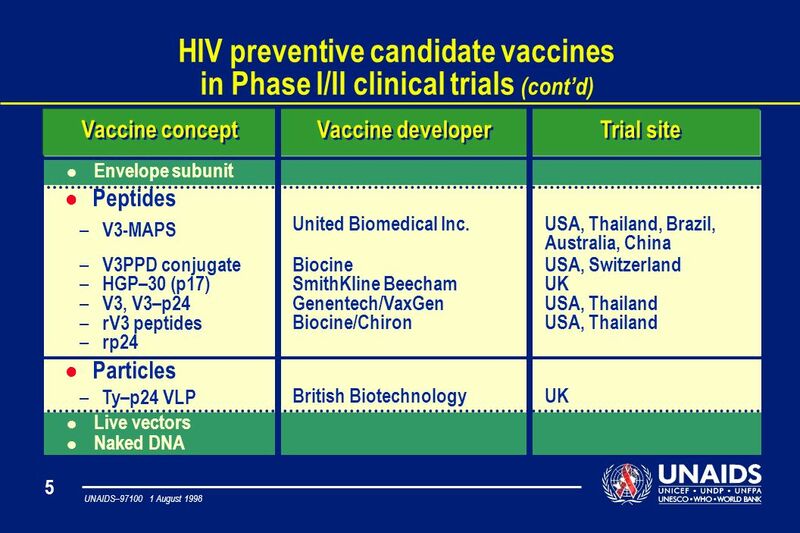 Thoughts about Development of HIV and HCV Gene-Based Vaccines Britta Wahren Karolinska Institutet St Petersburg April 2012. Regulatory Framework Leigh Shaw, Director. 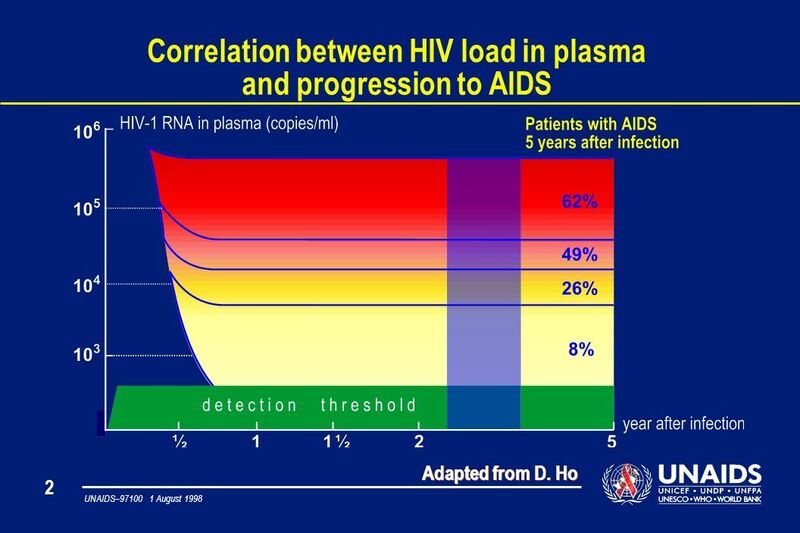 HIV CENTER for Clinical and Behavioral Studies at NY State Psychiatric Institute and Columbia University Understanding of Informed Consent and Motivators. 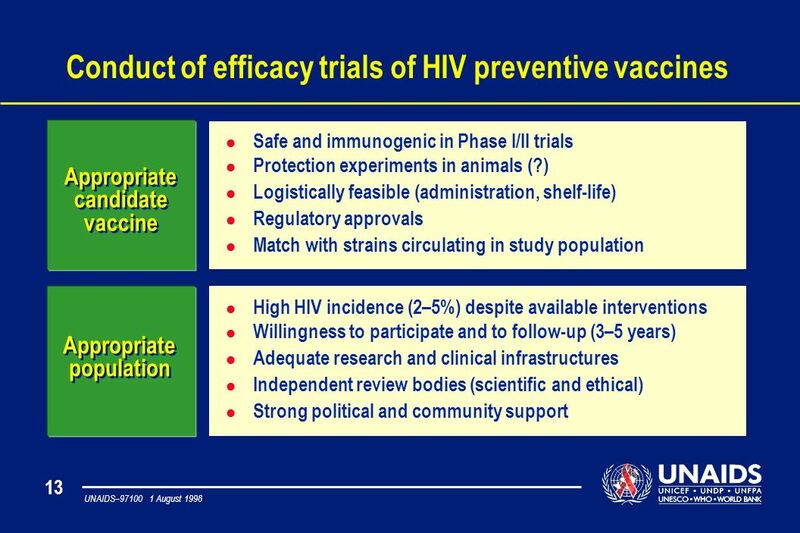 1 Workshop on the immunological basis of vaccine efficacy Vaccine and Infectious Disease Institute December 14, 2009 Ira M. Longini, Jr. Center for Statistical. 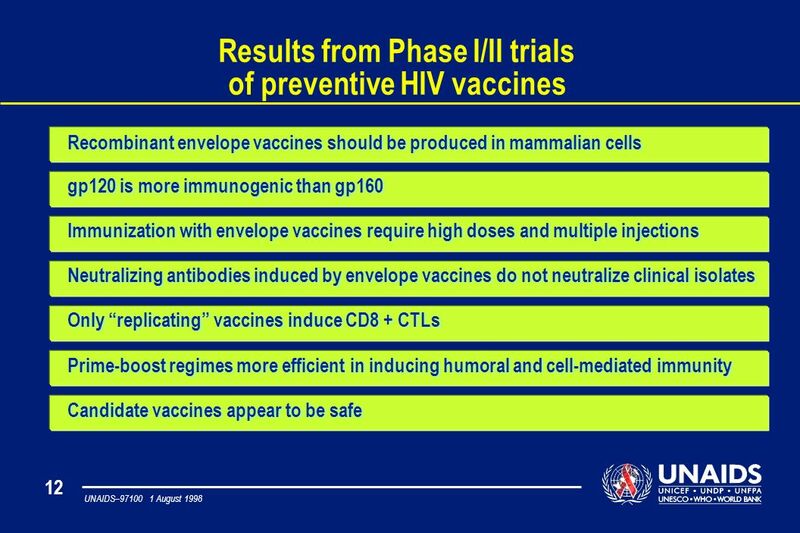 Carl W. Dieffenbach, Ph.D. Director Division of AIDS, NIAID July 2, 2013 HIV Vaccine and Future Strategies. 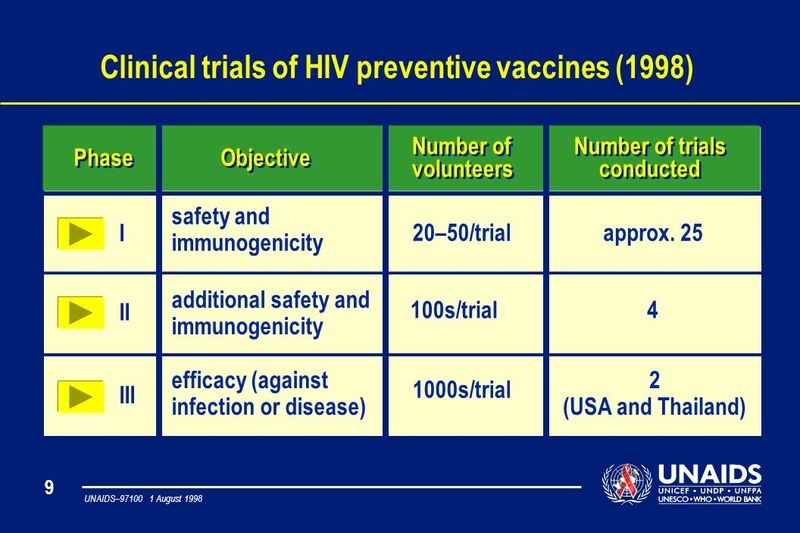 Immunoprophylaxis (prophylactic immunization). 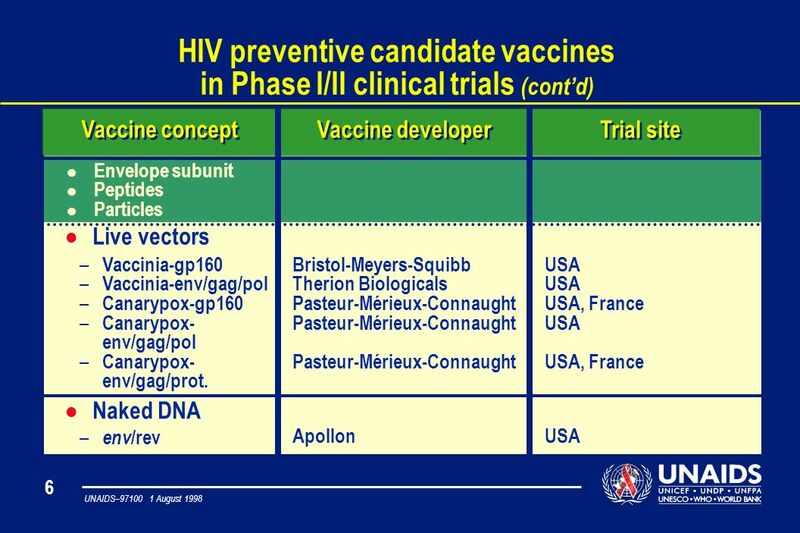 Immunoprophylaxis Types of immunization Immunoglobulins and vaccines Strategies in vaccine preparation. 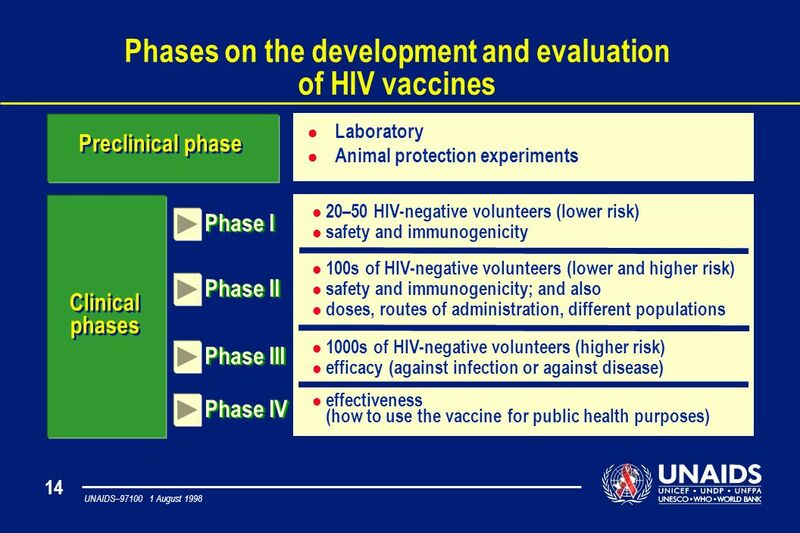 HIV-VACCINES. 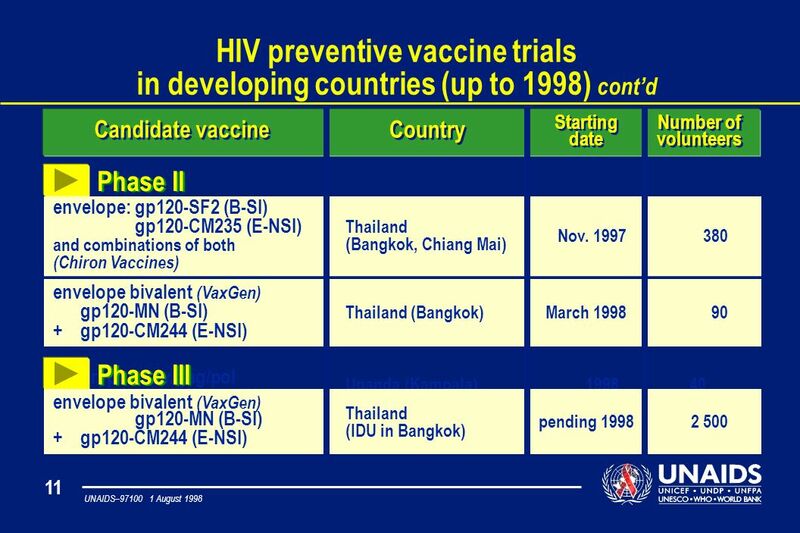 HIV - Vaccines  Vaccine development remains priority of AIDS research   Best hope for protection against HIV infection. 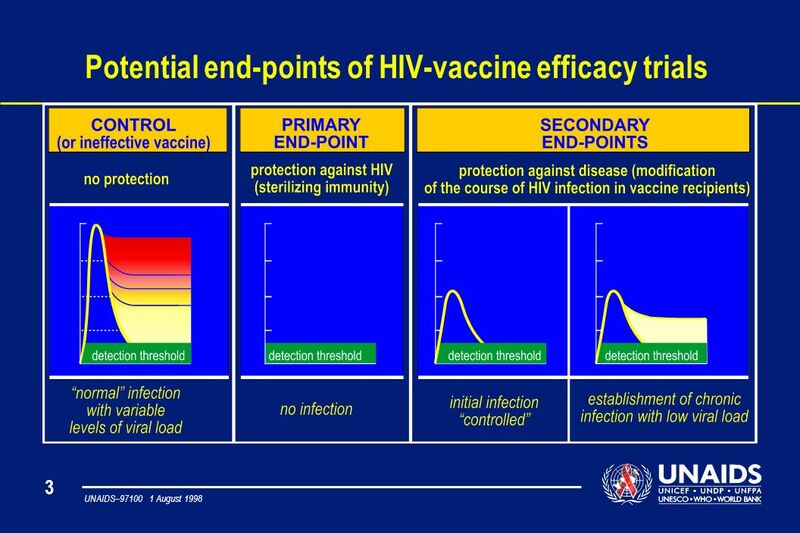 What can we learn from diverse spectrum of HIV/SIV infections? 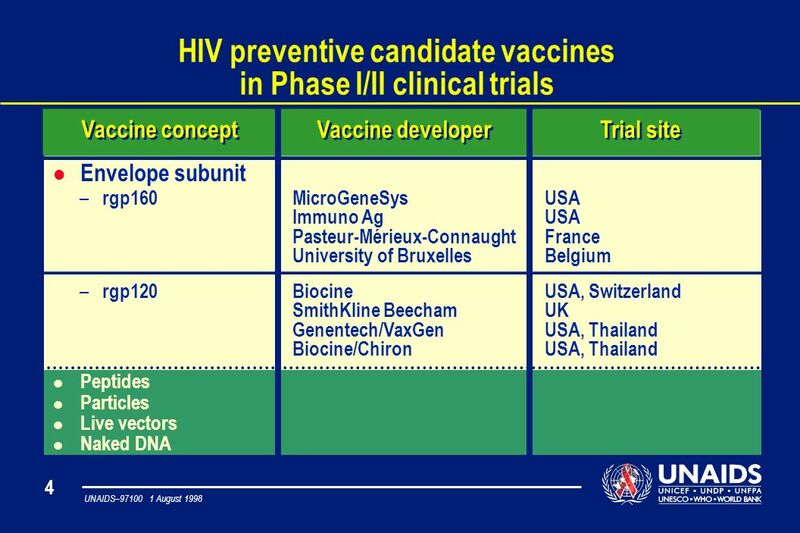 Françoise BARRÉ-SINOUSSI Regulation of Retroviral Infections Unit Department of Virology. 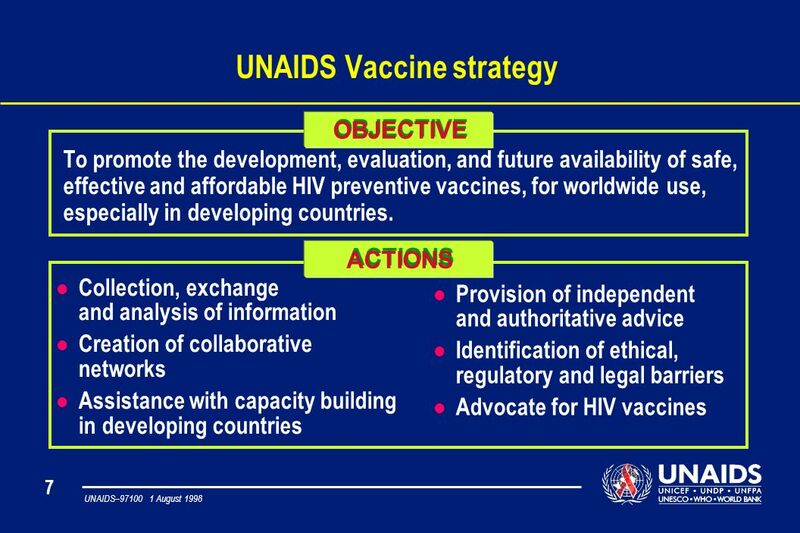 Ministério da Saúde The Brazilian HIV Vaccine Program: Ethical and Regulatory Challenges Cristina de A. Possas Research and Development Unit National Program. 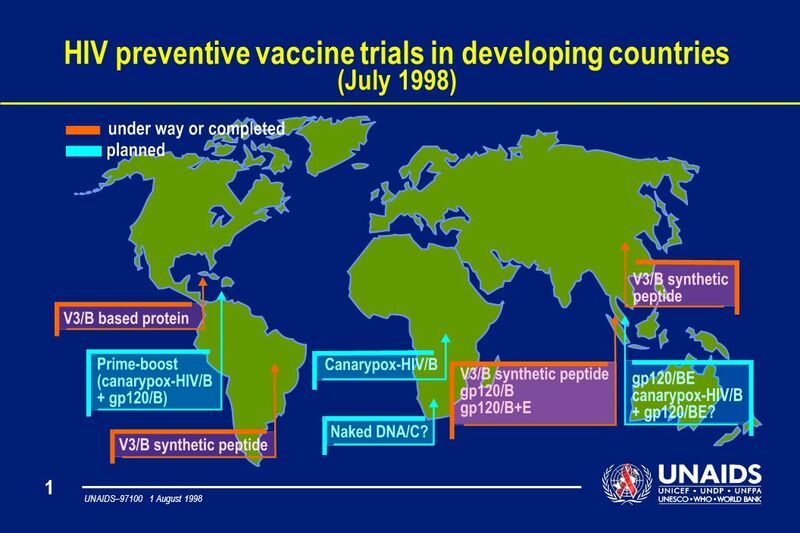 National Vaccine Advisory Committee June 7, 2005 Pandemic Influenza Vaccine Research and Development Linda C. Lambert Chief, Respiratory Diseases Branch. IAS Members Meeting July 19th 2011 Achievements and learning over the past 30 years: what do we need next? 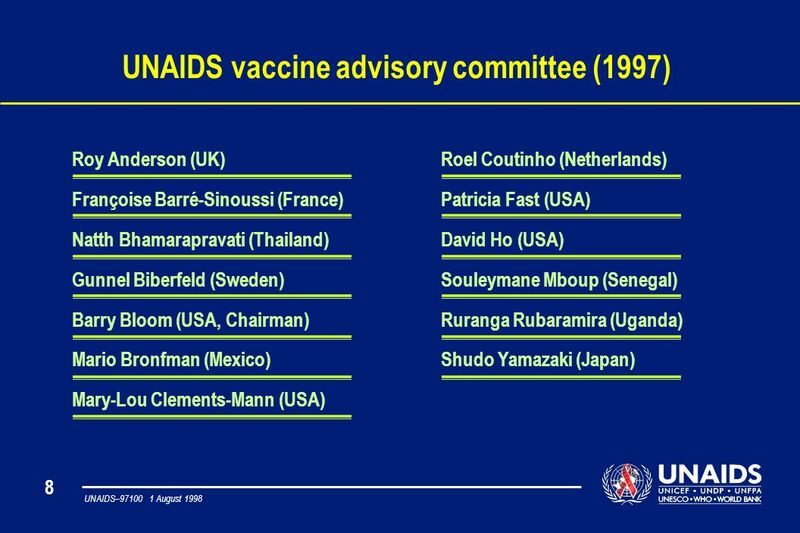 Françoise BARRÉ-SINOUSSI Regulation of Retroviral.